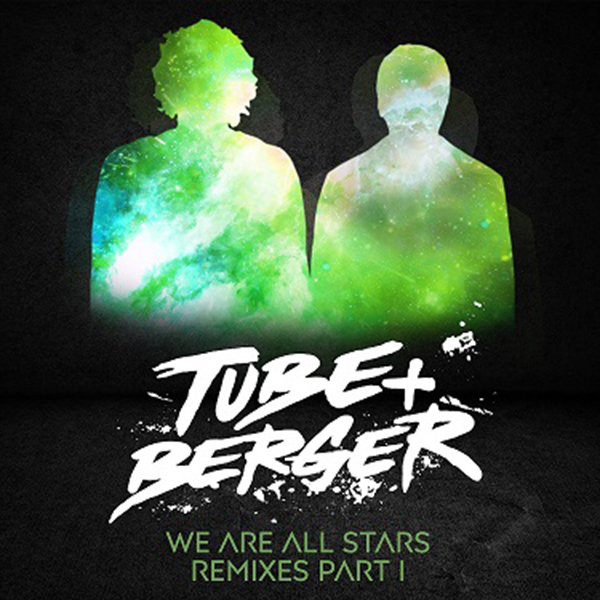 After the acclaimed success of their 2017 sophomore LP, Germany’s much-loved House duo Tube & Berger are set to release the first instalment of their stellar remix package, We Are All Stars Remixes (Part 1), via Kittball Records on Beatport from 11th May and on all other download stores and streaming services worldwide via Germany’s indie powerhouse Embassy One from 25th May. The full package will be spilt into 2 parts and boast remixes from some of dance music’s finest stars, with France’s established House DJ/producers Amine Edge & Dance kicking Part 1 off in style, delivering a tasty groove-laden Tech House workout of the album’s first single ‘Ruckus’ – a track which held the #1 spot on Beatport’s Deep House chart for EIGHT weeks. Next, Germany’s illustrious Format:B step up to put their own unique spin on the politically-charged anthem ‘International Corporate Motherfuckers’, turning it in to a chunky dancefloor-ready groover that boasts snippets of the original’s sublime detuned vocal and synth melody. Norway’s Djuma Soundsystem & Westerby’s rework of ‘Fetzen’ follows, serving up a very unique-sounding African-tinged House music extravaganza which expertly utilises some of the original’s key elements. Last but not least, German newcomer duo Roumex deliver a stunning re-rub of the LP’s fourth single ‘Dust Feel’, opting to fully utilise the divine vocals of Richard Judge and place them on top of a dramatic melodic Trance-esque House backing to conclude the release. We Are All Stars Remixes (Part 1) is available exclusively via Beatport on 11th May and everywhere else two weeks later.